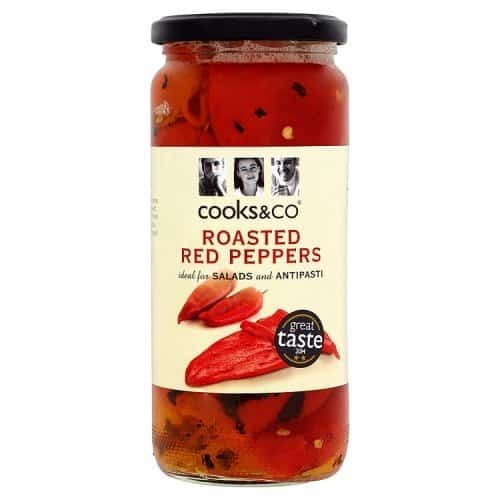 Having said that you could roast some fresh red peppers and use them, but we prefer the intense, sweet flavour you get from a jar. If you wanted to roast your red peppers in the oven, just place them on an oven tray and spray with frylight. Cook them at 150°C-180° for 30 minutes or so. You’d then take them out and blitz. Really easy! Just make sure you pick up the ones in brine or vinegar certainly not in oil. Otherwise, there will be Syns to add, and we don’t like unnecessary Syns, do we? You’ll need to check the label of the jar of red peppers VERY carefully! What do I need to make this Slimming World Syn Free Red Pepper Hummus? 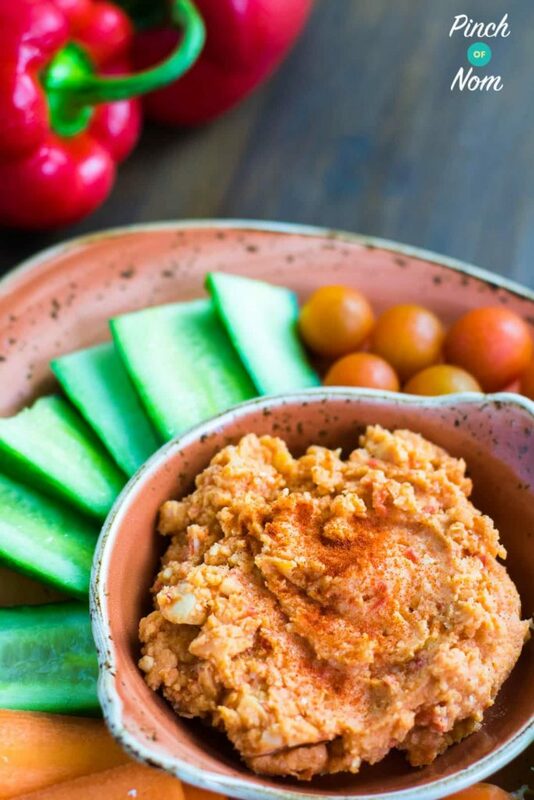 The two main thins you need to make this Syn Free Red Pepper Hummus is a blender/food processor and red peppers. We’re going to talk about these two things, but you can find exact quantities in the full recipe at the bottom of the page. Syn Free Red Pepper Hummus is impossible to make without one! When it comes to small kitchen electricals we often find that buying the cheapest isn’t always the best. You can pretty much guarantee that it’ll break. So do yourself a favour and pick yourself a decent blender. Let it do all of the hard work for you! 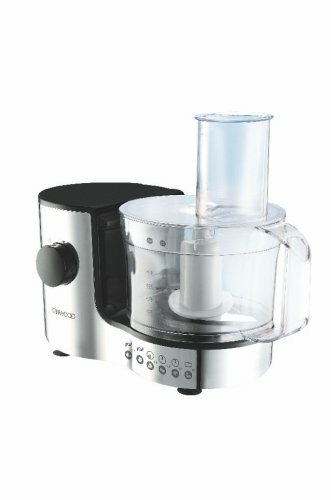 There are plenty of blenders/food processors choose from over on Amazon UK. We always have a jar of roasted red peppers in the cupboard. They are such a time-saving, ingredient to have in. 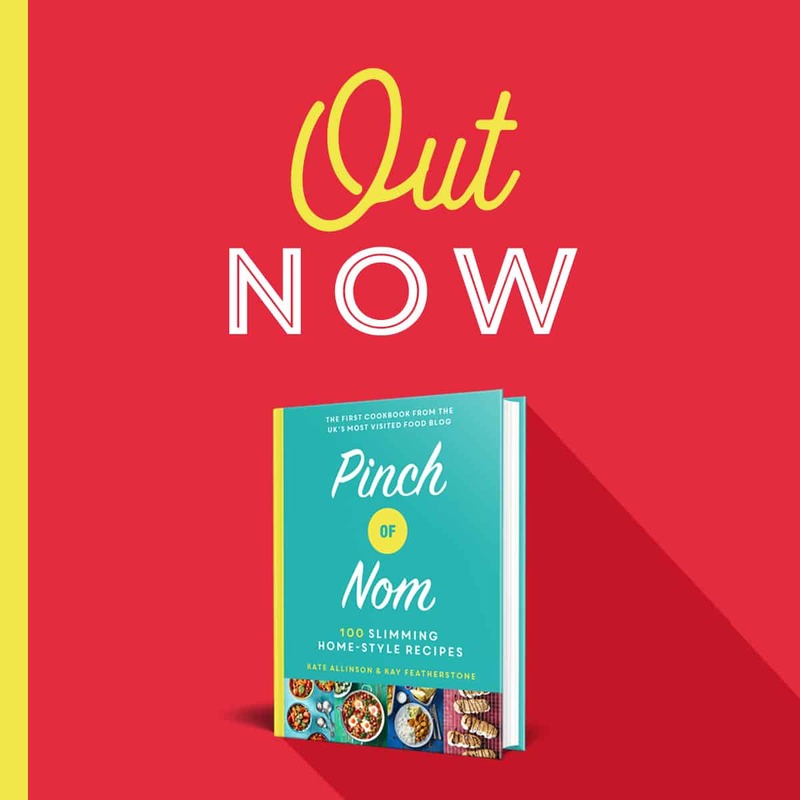 You can add them to virtually any dish, and they taste great! If you can’t find any roasted red peppers in your local supermarket then you can pick them up on Amazon. Just make sure before you buy them that they aren’t preserved in oil! If they are you will need to Syn them accordingly. How do I make this Slimming World Syn Free Red Pepper Hummus? 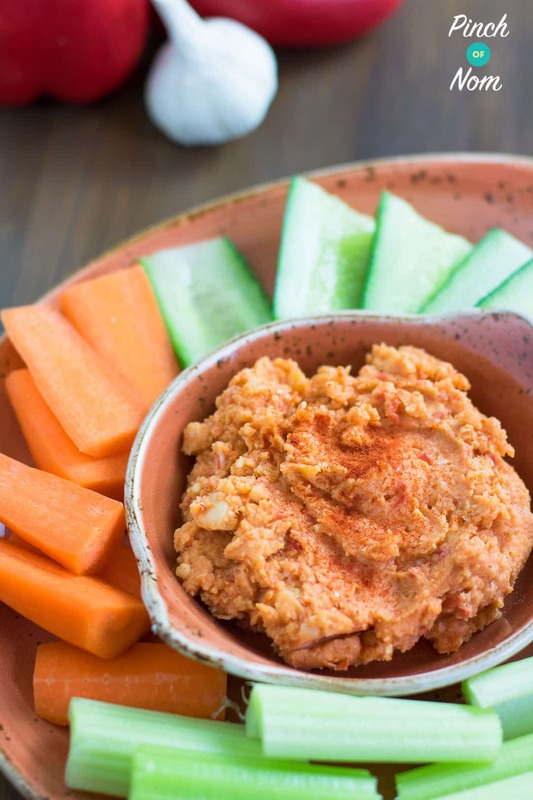 This Syn Free Red Pepper Hummus is incredibly easy to make. 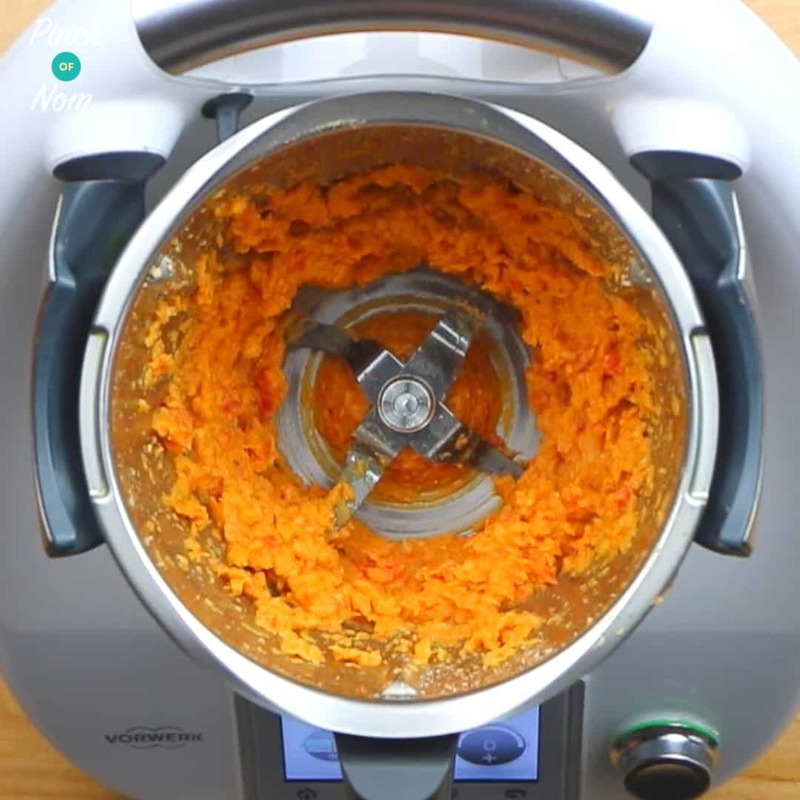 You basically dump all the ingredients in the food processor/blender and blitz until it reaches the texture you prefer. 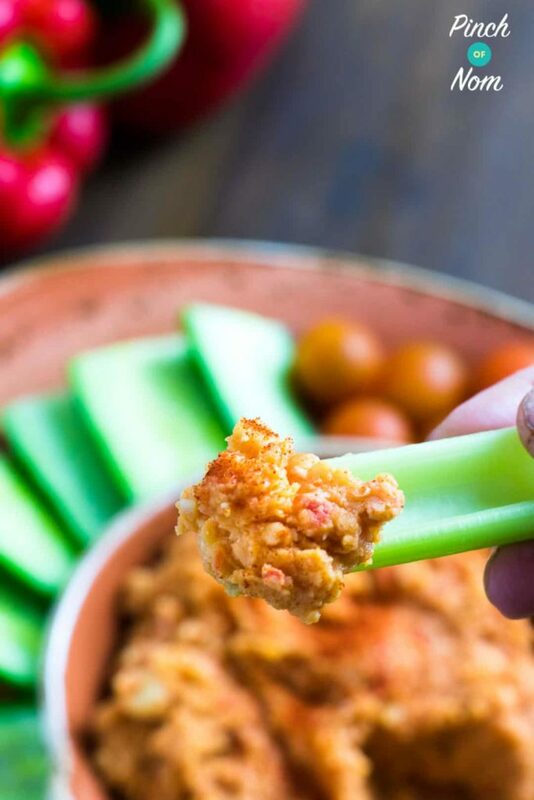 Like your Syn free Red Pepper Hummus a bit chunkier? Stop blending. 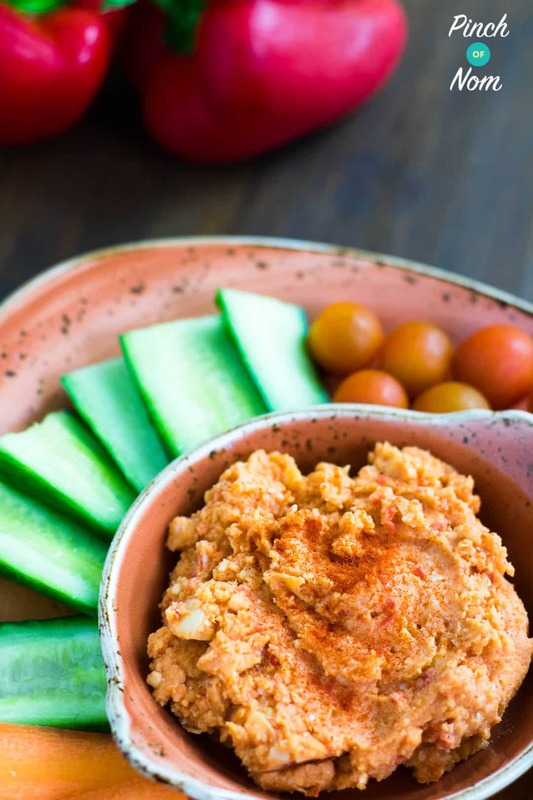 Like your Syn free Red Pepper Hummus silky smooth? Carry on for even longer! If you want to roast your red peppers in the oven, just place them on an oven tray and spray with frylight. Cook them at 150°C-180° for 30 minutes or so. Place all the ingredients into your blender/food processor. Blitz until it reaches your desired consistency. If the Syn Free Red Pepper Hummus seems a bit dry you can add a little water. You might want to add more seasoning depending on how you like it, or even a little more lemon juice. Serve with a selection of crudites. We chose cucumber, carrots, celery and tomatoes – but you can choose what ever you like. Like this Slimming World Syn Free Red Pepper Hummus Recipes? 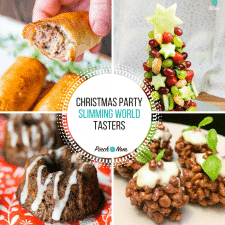 Why not check these out? 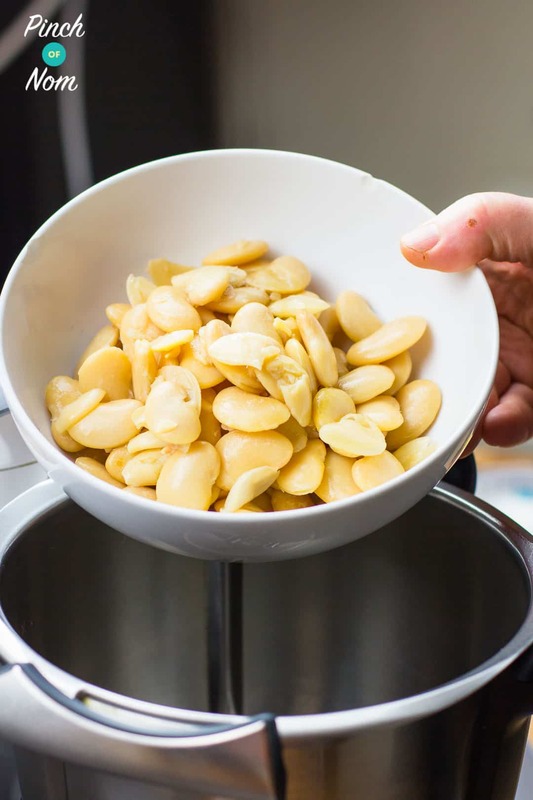 Place all the ingredients into your blender/food processor and pulse until it reaches your desired consistency. If the mix seems a bit dry you can add a little water or some of the liquid from the pepper jar. This is so delicious! I didn’t have any butter beans so used chickpeas. I really, really love it. Happy to make the swop, for sure. Phew. How much is two prices of fresh red pepper? Is that a whole pepper. Half pepper? Please consult the written blurb on the recipe page. It explains that we have used peppers from a jar, so you’ll need to use two pieces. There’s a picture of a jar of peppers, too, so that it’s really clear. Is it still Syn Free if you use chickpeas? Hi. What size can of butter beans? There are two sizes in my shop!! 200g or 400g. Tastes amazing. Cant believe it’s syn free. Made this today. It was tasty and really easy to do. I will say though i might steam or cook the garlic before blending, do you think that would work? The garlic cloves were jus a bit 😳 for me. This is hands down the best homemade houmous recipe I have found, they always taste a bit meh so have stuck to ready made but this one is lush. Thank you.